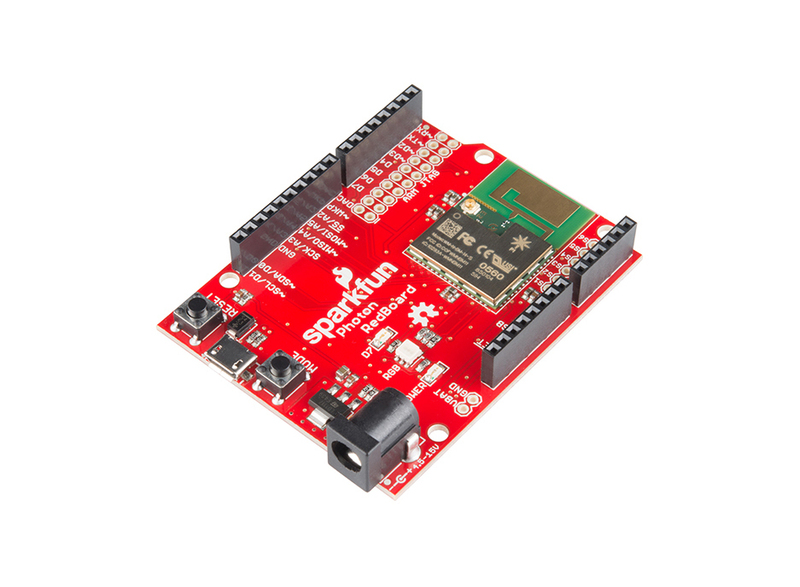 The SparkFun Photon RedBoard, to put it simply, is a WiFi/Microcontroller development board in the Arduino form-factor for the Photon. 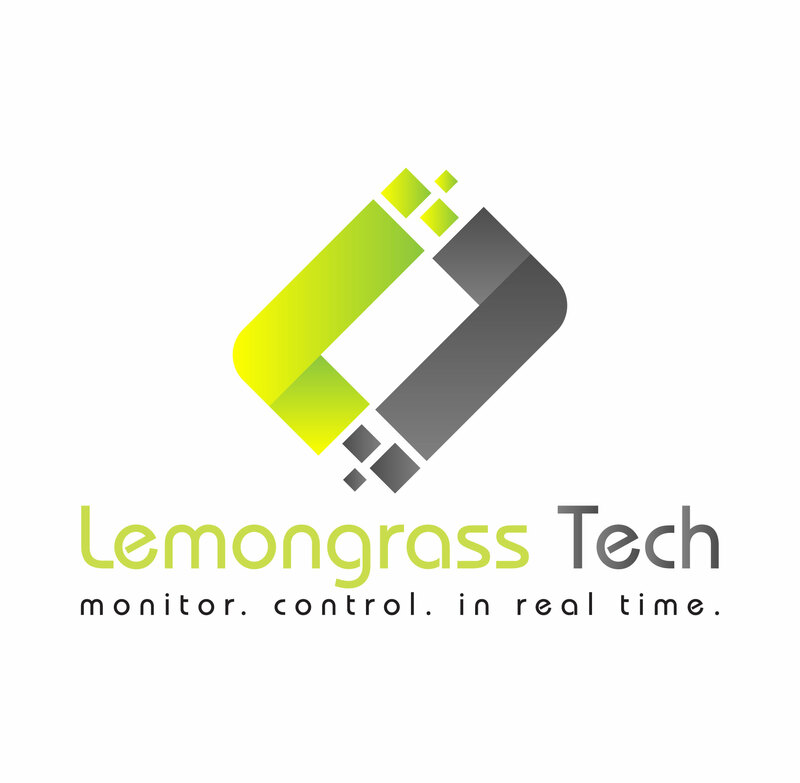 It’s easy to use, it’s powerful, and it’s connected to the cloud. With the best support, potential, and performance the Photon RedBoard provides you with an IoT device with a powerful 120MHz ARM Cortex M3 and built-in WiFi connectivity. Imagine blowing up a Photon into the shape of an Arduino and while keeping its wireless and ARM Cortex M3 capabilities, the result is this board! The SparkFun Photon RedBoard has been based around the P1 Particle Module. Each P1 comes pre-loaded with Particle OS firmware and includes their basic cloud service. With a built-in antenna and a uFL connector, the P1 makes it so you don’t have to stress over the optimization of RF designs.